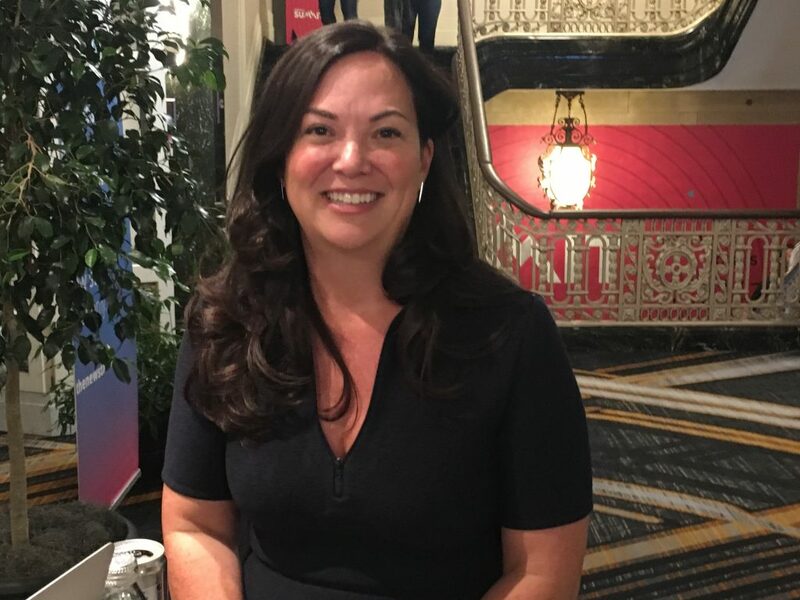 Jennifer Tejada, CEO of PagerDuty dropped by The New Stack podcast booth to talk about teams with Alex Williams and TC Currie at the PagerDuty Summit in San Francisco last week. The theme of the Summit is Ops and Opportunity and Tejada used her keynote to speak about the importance of being team-centric, and trust. But how do you get there? “There is often chaos before there is order,” she acknowledged. The way people are working is changing. The workforce is distributed and needs to collaborate and work well together because minutes and seconds count. Real-time operations are about technology, she said, but it’s more about helping people get the most out of the time and investment and tools they have to get the best outcome for their customers and their businesses. Most companies today are in some phase making the change to continuous delivery and DevOps culture. But how do you train managers to manage these distributed teams? Decisions have to be made on the fly closest to the action, she said. Employees are going to make the best possible decision they can when you give them as much information as you can. The leadership management training at PagerDuty reflects this new direction. Instead of leading from the top, they want their managers to be more of a servant leader, leading those team members to be the best versions of themselves. “It’s about setting the groundwork for every person to be successful,” she said. 1:11: Skiing and real-time operations. 3:39: Management training for this new distributed team environment. 8:34: Enormous shift around failure. 16:51: How does machine learning and AI play into this? 17:57: The importance of inclusiveness (it’s about the bottom line).